The Moneymaker Effect. Even the casual poker player or fan immediately knows the backstory and the impact of that phrase. 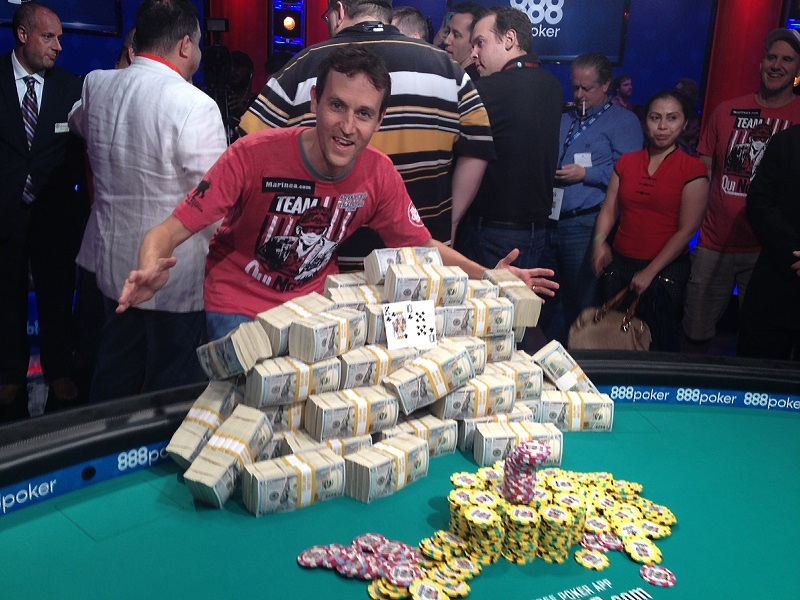 One day a recreational player wins a $86 satellite into the WSOP Main Event, and ends up winning it all. In the process, he defeats a couple of the biggest names in poker, and fuels hope for all of us “ordinary” dreamers. What follows is an explosion of interest in poker with live and online venues overflowing with new players. If not the biggest event in poker history, Moneymaker’s win is easily among the top five. 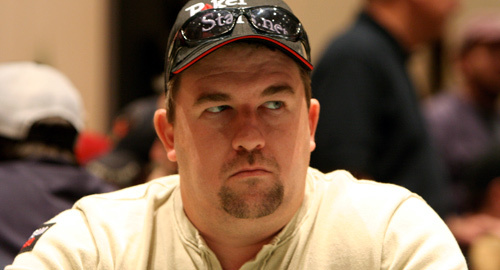 Fifteen years later, Chris Moneymaker is holding a celebratory tour reflecting his achievement. The buy-in is $86 at each site and the tour is scheduled for about 9 stops. The winner at each stop gets a $30,000 package that includes the $25K entry fee into the PokerStars Players Championship in the Bahamas this January. Additionally, you get to stay at the Atlantis resort and receive some travel money. Not a bad deal for an $86 shot. After first place, the prize pool is divided according to the venue’s guidelines. I could not resist the lure. I plunked down my $86 earlier this month at Foxwoods in Connecticut and started dreaming about warm sandy beaches in the dead of winter. Moneymaker himself kicked off the festivities with a quick speech and then took a seat in the event. A couple of dealers shared that they expected about 800 entries in this rebuy event. Buy ins vaulted past that in the first couple of hours and culminated in 1,300 runners. Starting stacks were 10,000 chips, and the first 8 blind levels were 30 minutes long, with the next 12 at 20 minutes, and after that 30 minutes for the remainder of the tournament. As you might expect with that structure, there was some wild play and a mass exodus of players mid-tournament. Moneymaker was quite gracious, posing for all pictures during breaks and well into active play, even though he was a participant. The whole event had a looser, more relaxed feel than any other large tournament I have played. Perhaps it was the low buy-in, or perhaps it was the long odds at the golden ticket. But whatever it was, people seemed to be having fun. Play lasted over 15 hours before a young man from the Bronx took it down. Down at 131st, you’ll see the name of Moneymaker himself grabbing a min cash. What you won’t see is my name in the 171st slot, just 11 places shy of the money. I open shoved on the button with a short-stack holding KJ, and was snapped called by the big blind who held 88. My dream had ended for the day. Moneymaker never went away, of course, as his Hendon Mob results will attest. 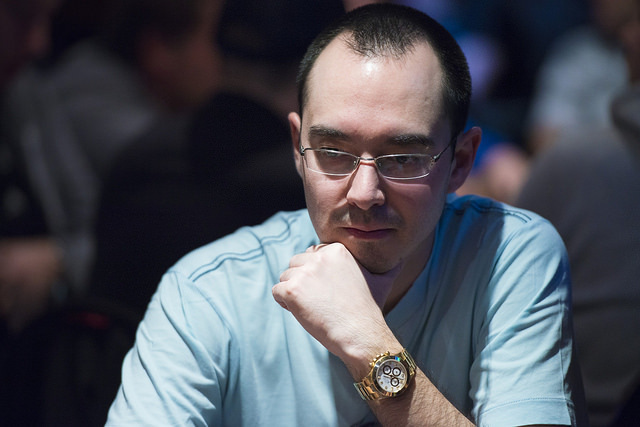 He’s been a mainstay in the poker world ever since he altered the landscape. The Moneymaker tour reminds us of a time when poker had a much lower profile, and was changed by a single person’s good fortune. Much has happened to change the poker landscape since, and not all of it positive. Black Friday, with its ripple effects sullying the reputations of famous pros and cutting access to hundreds of thousands of online players, set things back for years. But poker seems to be on a rebound, with a new generation of players and poker theorists challenging us to take the game to even more complex dimensions.